Brandon, MB (CKLQ) - Another scam is making the rounds. This one via a phone call supposedly from Visa or Mastercard. A recorded voice prompt notifies you of suspicious pending purchases including the amounts. The scam then asks you to deal with the issue by selecting 1 or 2 on your phone keypad. 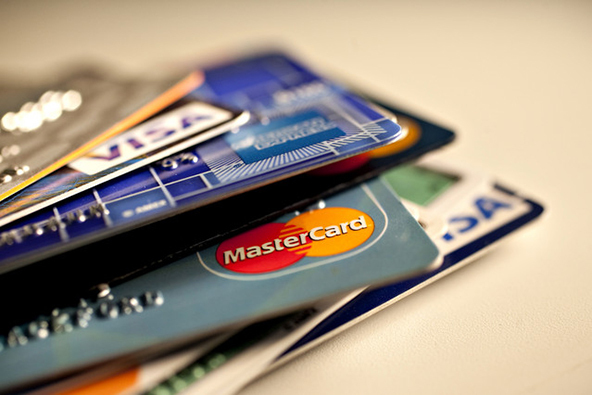 Q Country news checked with the credit card companies who say they do not operate this way. Authorities remind the public if you receive such a call, never give out personal information. You're best to hang up and immediately check with your credit card company.